I’ve been a blogger and worked with other bloggers for years now; over time, I’ve noticed a lot of the same mistakes being made over and over again by different blogs. 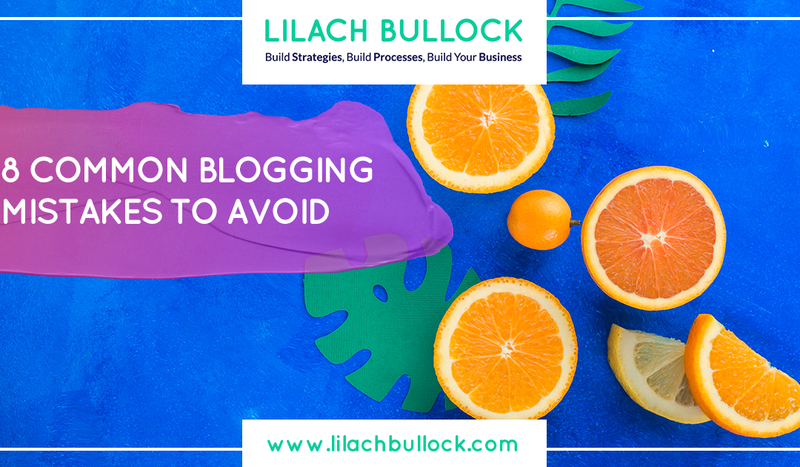 In this article, I’ll be going through 8 of the most common blogging mistakes to avoid. So if you’re thinking about becoming a blogger, struggling to keep your blog afloat or have just recently started blogging, this is a post for you. One of the most common mistakes bloggers make is that they don’t know who their target audience is. 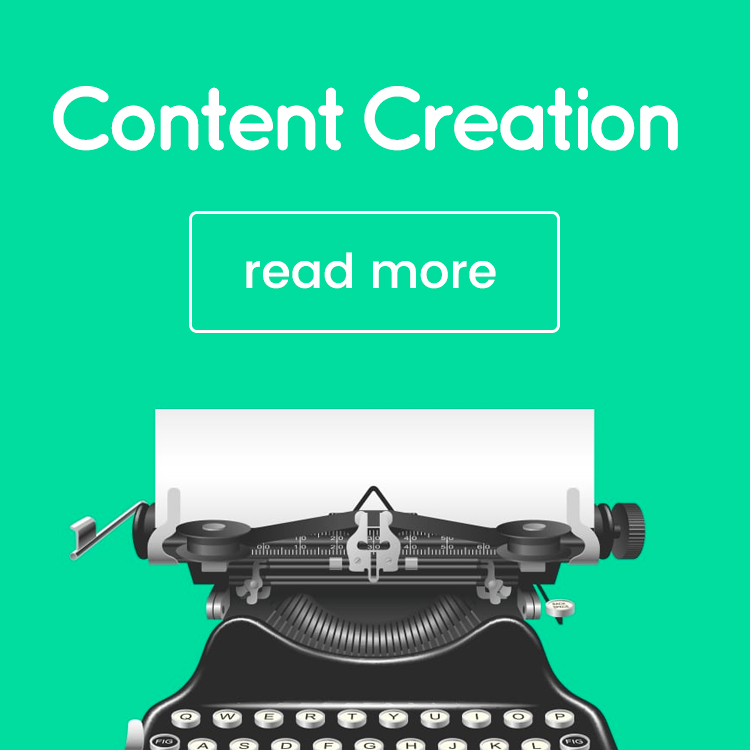 They will create content about everything and anything, with no regards towards what their readers (or potential readers) would want to read, see or hear. Before you start writing, you have to have a clear image of whom it is you want to target. Afterwards, you need to research what your target audience want to read about. The trick here is that you need to strive to only provide value to your readers – which means you need to do some research before putting pen to paper. Or rather, finger to keyboard. Another common mistake that bloggers make is that they don’t start gathering emails as soon as possible; or, that they simply aren’t doing it right. 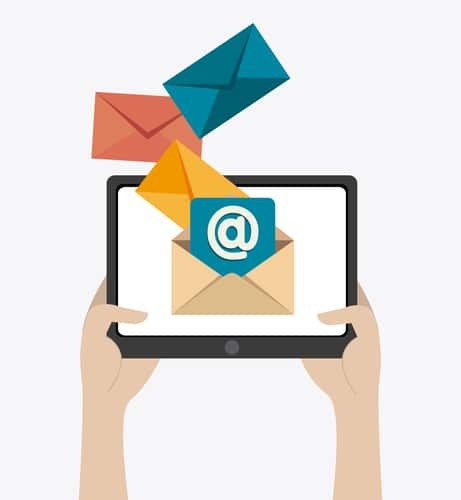 Email marketing, as much as some predicted its doom for years now, is still going strong. It’s a great way of building relationships with your readers, making more conversions and getting a dependable stream of traffic. Many new blogs fail to add opt-in forms on their blogs from the beginning, which means they lose a lot of readers and repeat costumers. Others do use email marketing, but they aren’t using the right incentives in order to get the best possible results. Many new bloggers start strong, but as time passes, they start becoming inconsistent: not blogging often enough, not engaging with their readers, writing sub-par, filler articles just to publish something. Considering the amount of bloggers and content that bombards us every day, being inconsistent can be a fatal mistake as a blogger. 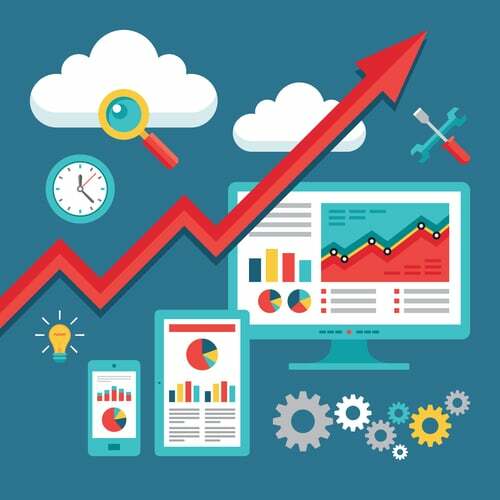 Your readers will forget about you quickly and you will lose all of the hard-earned traffic sources. Before you start blogging, try to organise your tasks in a realistic way so that you always know what you have to do. 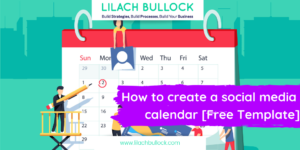 Create an editorial calendar months in advance with blog post ideas and write as many of them as you can in one go. After publishing a new blog post, make sure you have enough time to properly promote it. 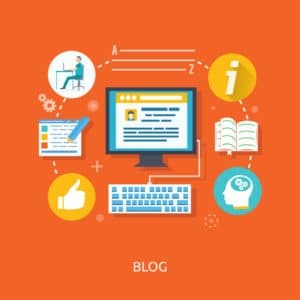 When it comes to SEO, bloggers could go into two different extremes: either they are only writing for search engines, or they’re not taking search engines into their consideration at all. For the first case, writing solely to rank better can make a blog post unreadable. Sprinkling keywords left and right will probably not even help you get that far in terms of SEO, not to mention even if you were the first result on Google, it won’t matter much if the articles aren’t good enough. On the other hand, there are those who completely disregard SEO when creating their content, either becomes it seems too complicated, or they’re not even aware of the necessity of an SEO strategy. You can make SEO easy for yourself, even as a complete beginner, with a plugin like SEO Yoast that basically tells you exactly what you need to do to improve your blog posts. Whether it’s individuals or companies, many bloggers make the mistake of simply talking too much about themselves. In the case of individuals, no one really cares about you or your life – they want the information they were promised to get and they want value, not what you’ve been up to lately or how bad your cold is. That’s not to say that you shouldn’t inject your personality in your writing, as well as the occasional story about yourself; It’s just that you shouldn’t overdo it. 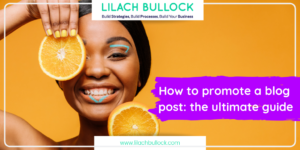 When it comes to business’s blogs, many often talk only about themselves: their products, why use their products, what makes their products so great, and “oh look how amazing we are”. That does not make people want to read your blog – after all, how many times can they care about the same things, over and over? Not to mention, most won’t trust you or your opinion if all you can do is talk about what makes your product great. 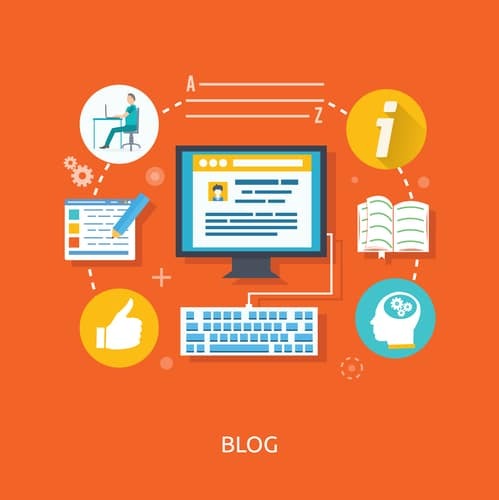 The way you structure your blog posts can have a big impact on your blog’s success. If a blog post is well structured, it helps with search engine optimisation and it also makes it easier for your audience to read it. Create a featured image, and add more images throughout the post, to break it up. Sub-headlines are also of big help, both for SEO and for readability. Just these two simple tips can make a world of difference to the readability of your blog posts. Bad headlines can result in really bad traffic. Titles are what attract readers to your content so they need to be catchy and they need to evidence why someone should click on that link and read your article. One of the things I’ve noticed with new bloggers is that they either don’t make it clear what the post is about, or they’re trying too hard to be smart and/or funny – and it just doesn’t work 99% of them. Read here for a full guide on how to write awesome, eye-catching headlines. With many blogs, new and old, you can tell that they haven’t been edited at all – in fact, they look like they were published immediately after being written. 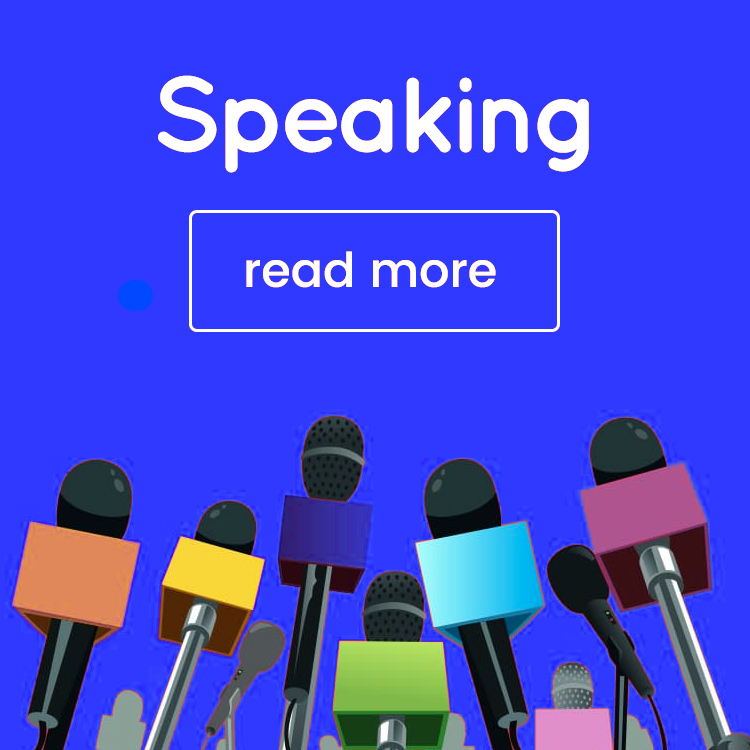 Badly edited blog posts, with grammar issues, run-on sentences, unnecessary words and such, make for a bad reading experience and they also communicate that you don’t pay enough attention to detail. Everyone makes mistakes, and bloggers are definitely not excluded from that list. Blogs start and fail every day, for all kinds of reasons. What do you think are the biggest and most common mistakes a blogger could make? What are some of the mistakes you’ve made as a blogger over the years? Great Insights!! Thanks for sharing with us!! 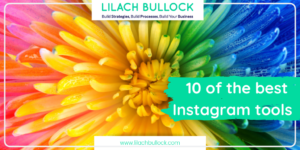 Some great points Lilach .. No4 has always been my downfall … but I am getting more organised and now creating one post a week .. yeah ! Thanks Martin 🙂 Ha yes, easily done 🙂 Well done! Build that email list eaaarrrly! One year I was transitioning between work. 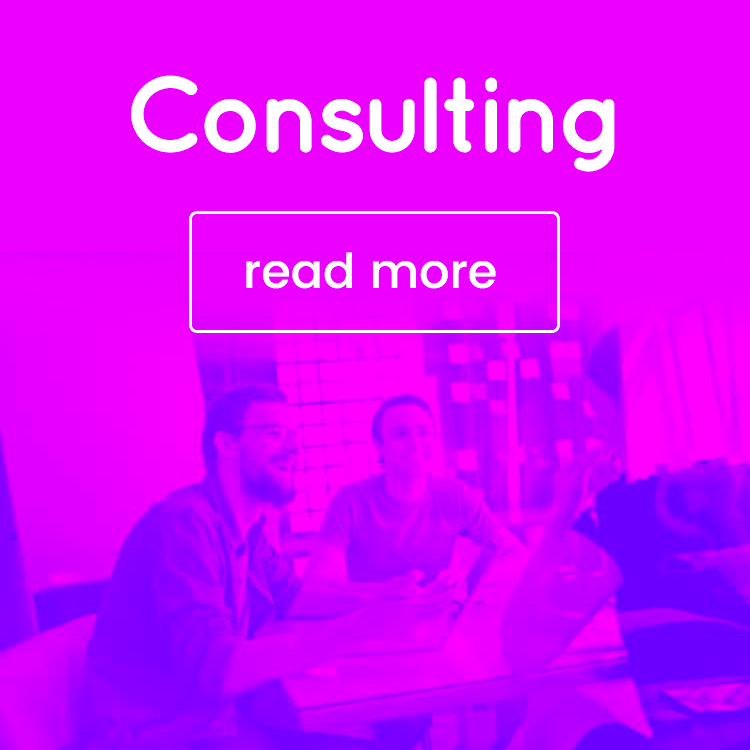 Debating taking a formal job offer versus consulting and going it alone. I built and launched a course to my list and earned the revenue I needed to go it alone. Thanks Ricardo. Absolutely. 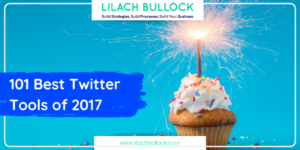 An email list is vital to succeed online. I find all these tips you expose in the article very useful. I also did a lot of research to make a list of most common blogging mistakes blogger do and that prevent their blogs from growing. I started 5 blogs in the past and I failed to make them grow due to all these small mistakes I kept doing and not fixing. However, I feel a bit frightened by the tip with building e-mail marketing and mostly due to these GDPR laws. What do you think about it? Could this practice be affected by the new laws? I admit that even before this I was strongly reluctant about gathering subscribers to e-mails. Thanks Christina 🙂 I’m not a lawyer so it’s always best to check with them first but email marketing is and continues to be a powerful way to generate business. As long as you comply with the laws and have the correct policies on your website you should be fine. 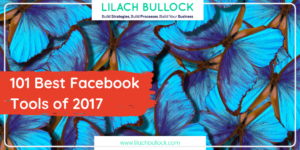 Not knowing your readers kills your blog Lilach. Gotta listen closely and help readers to become successful. Excellent advice here.